Our tutorial series covering deleting accounts on popular online services continues with today’s how-to on removing accounts from SoundCloud. A Berlin, Germany based audio distribution platform, SoundCloud is popular with independent musicians and content creators who on average upload twelve hours worth of audio every minute for nearly 200 million unique monthly listeners on the service. 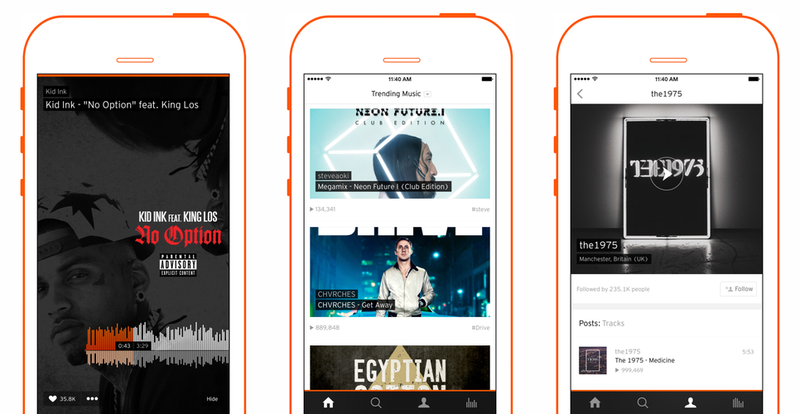 The mobile SoundCloud app is cleanly designed and easy to understand, but has recently removed the upload functionality, a controversial move that prompted some users to leave the service. 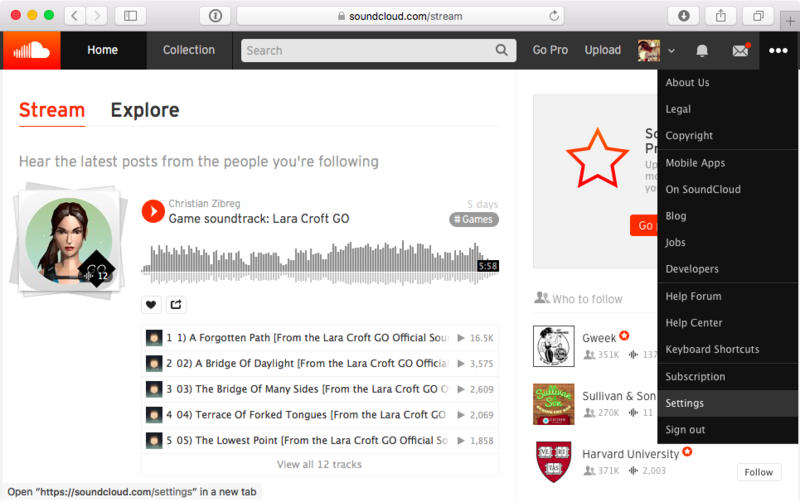 In this tutorial, we’ll show you how easy it is to delete your account with SoundCloud and remove all your data from the service. As SoundCloud is based in Germany and has a duty to comply with German data protection laws, the usual data retention policies guiding online services based in the United States do not apply here. As a result, deleting your SoundCloud account will immediately remove all your associated data from the servers, including the sounds that you have uploaded and the usage data associated with those sounds. Your account cannot be deleted through SoundCloud’s mobile app for the iPhone and iPad so you’ll need to use the web interface to access that option. You should remove connected apps prior to deleting a SoundCloud account by clicking the Revoke Access button next to connected apps under the Connected Applications heading in the Connections section. Step 1: Visit SoundCloud.com on your computer and login to the service using your existing account credentials. Step 2: Now click the three dots in the upper-right corner and choose Settings in the drop-down menu. Step 3: You shall now land on the Settings page (or, navigate there directly). Under the Account heading, click the Delete account link at the bottom. Step 4: You may now optionally tell SoundClod why you’re leaving the service, if you want, by selecting one or more pre-populated answers. Confirm account deletion by ticking the box next to “Yes, I want to delete my account and all my tracks, comments and stats” and hit the orange Delete my account button at the bottom. Deleted accounts go into a queue and get removed from the servers in due time. Once your account is deleted, you can safely delete SoundCloud’s mobile application from your iOS devices. As a reminder, don’t forget to disable sharing to SoundCloud from other services, such as Facebook, Twitter and more. Deleted account links may still show up in Google’s search results due to caching. If Google doesn’t recognize in due time that these links are dead, send a request to take down your information and SoundCloud profile from Google Search. 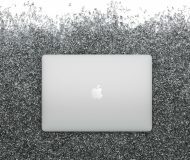 As mentioned, once you choose to delete your account, your data gets immediately wiped clean from the servers. But if you deleted your account recently, SoundCloud might be able to restore it. You will need to email SoundCloud team from the email address associated with your account using the contact button below this support article and they’ll get back to you with information if it is possible to recover your account. “If your account was deleted more than a few weeks ago however, we will be unable to restore it,” reads the support document. 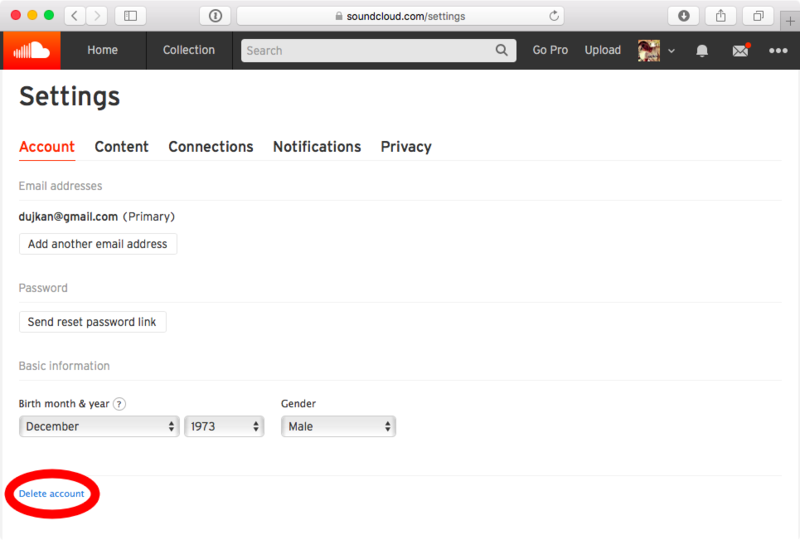 If your deleted account cannot be restored, you will need to create a brand new profile on SoundCloud. If you receive an error message while attempting to delete your account saying it’s been frozen, your deletion attempt has timed out and the account was not deleted properly. Should this happen to you, contact SoundCloud’s support team for assistance.